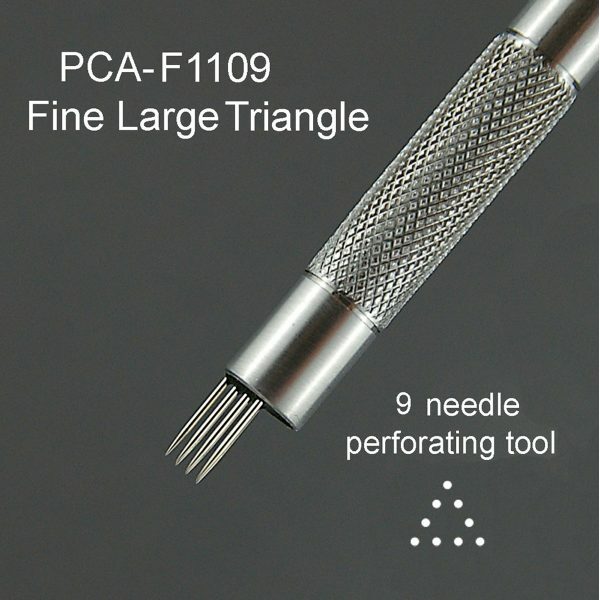 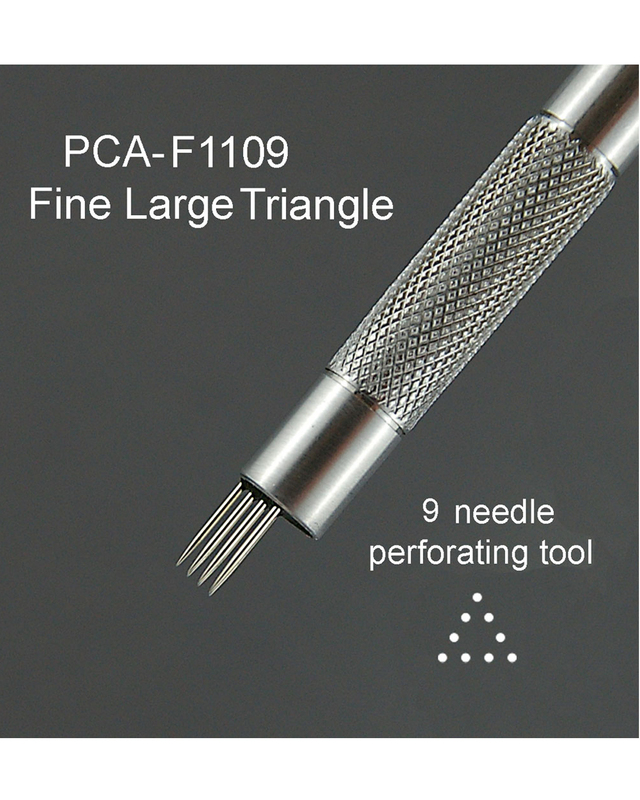 PCA® – F1109 Fine Large Triangle Tool. 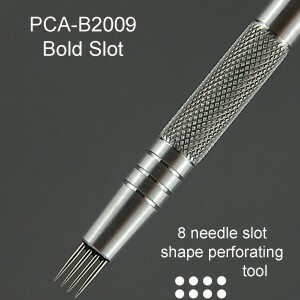 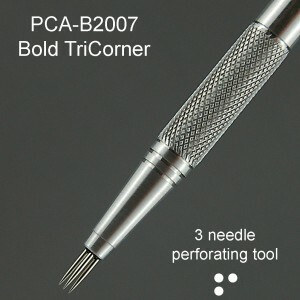 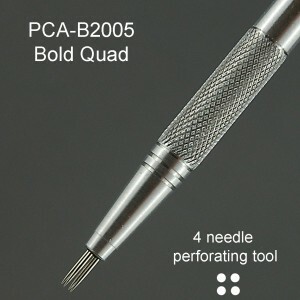 9 Needle perforating tool. 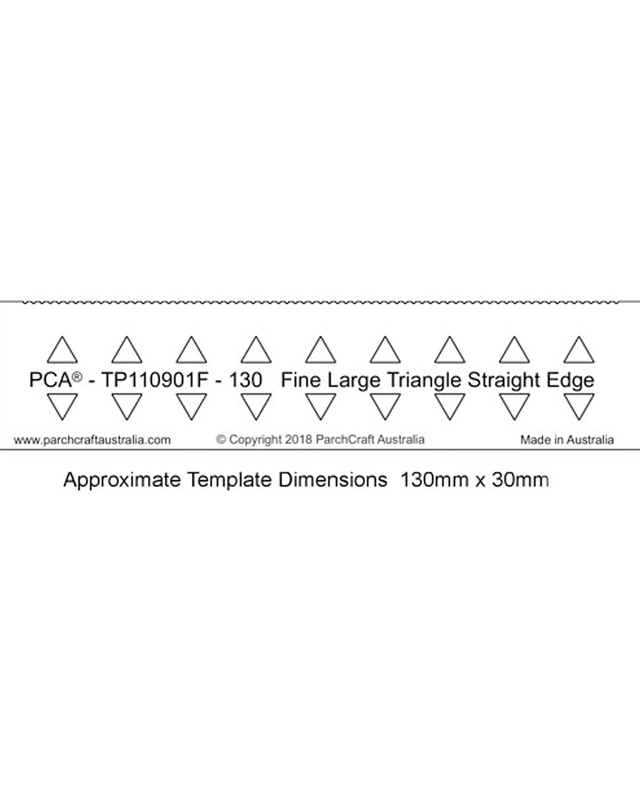 Ideal for edge surrounds and creating a range of shapes. 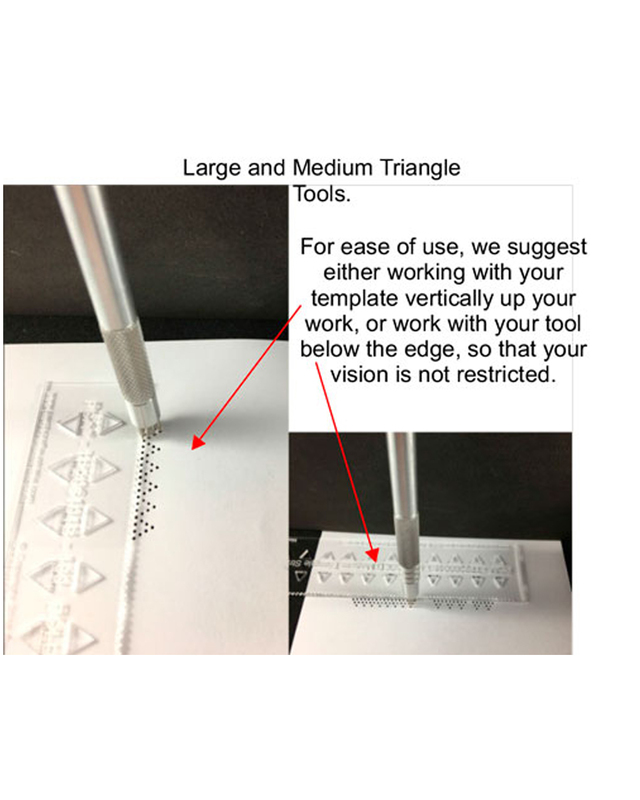 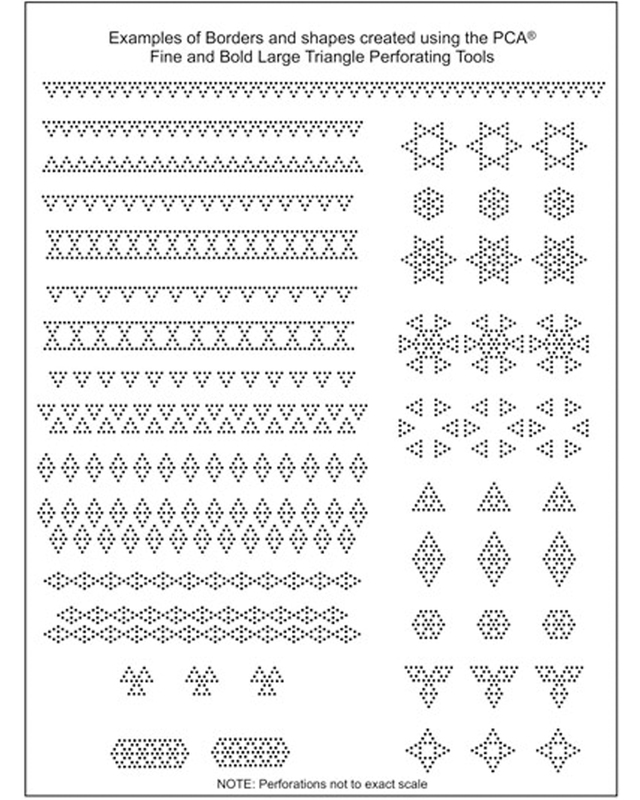 This tool cannot be used with any grid.